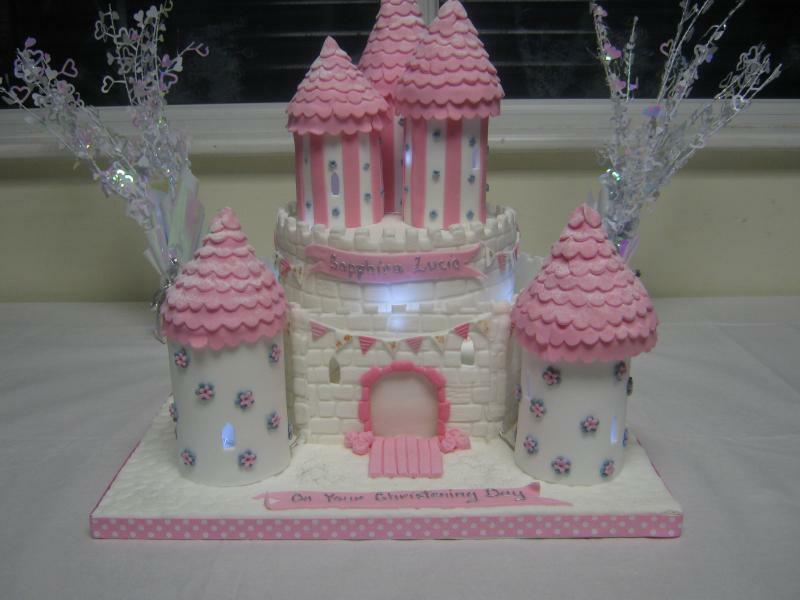 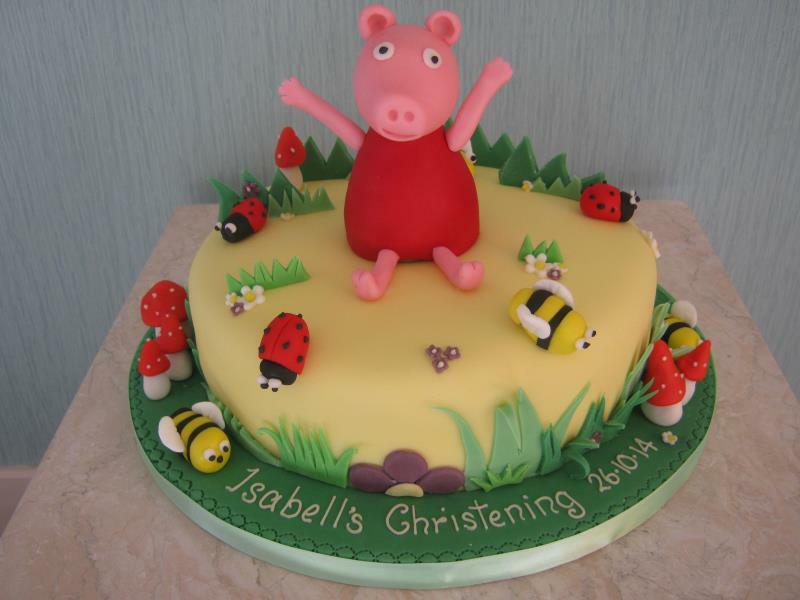 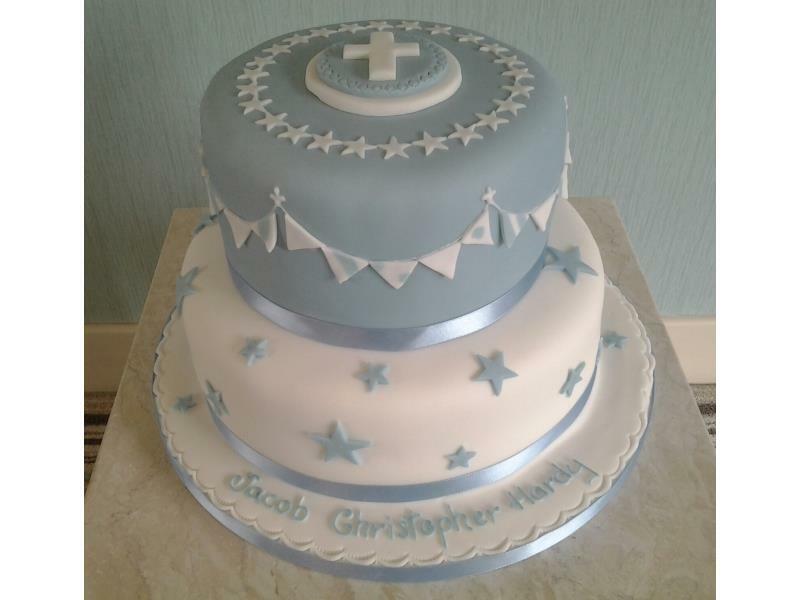 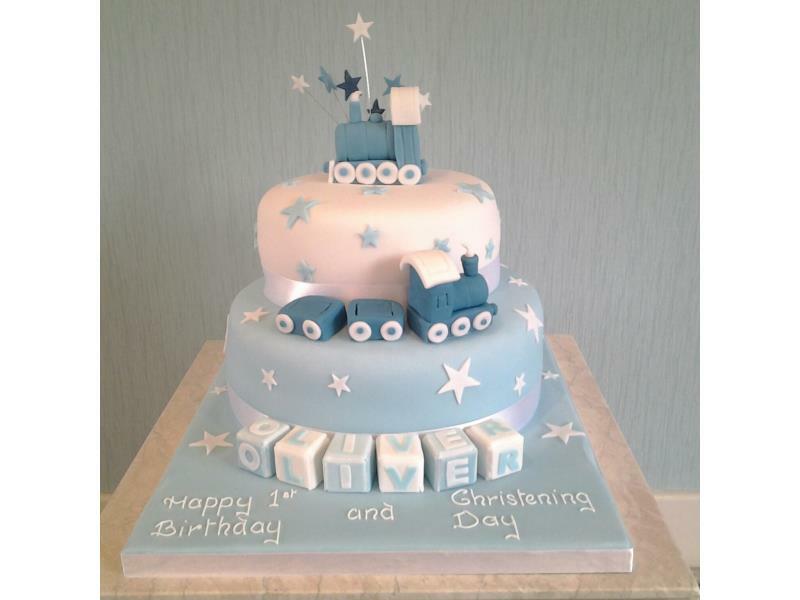 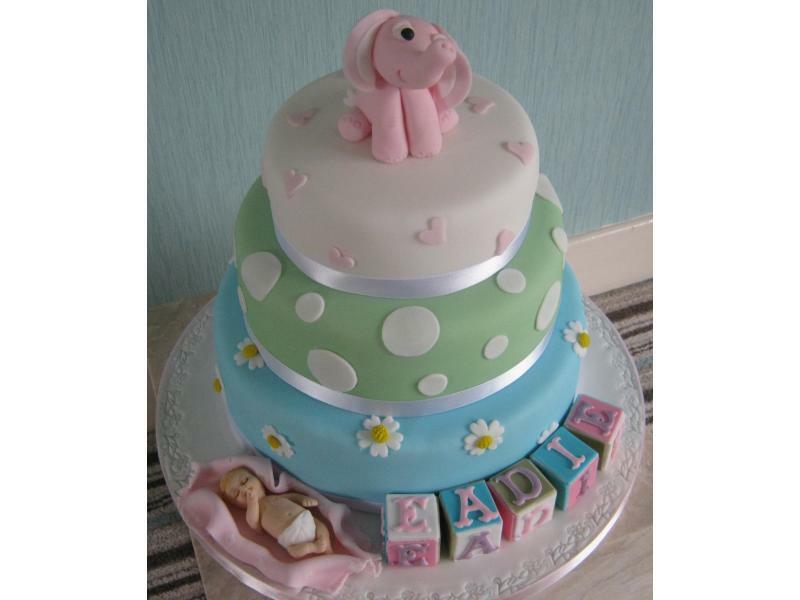 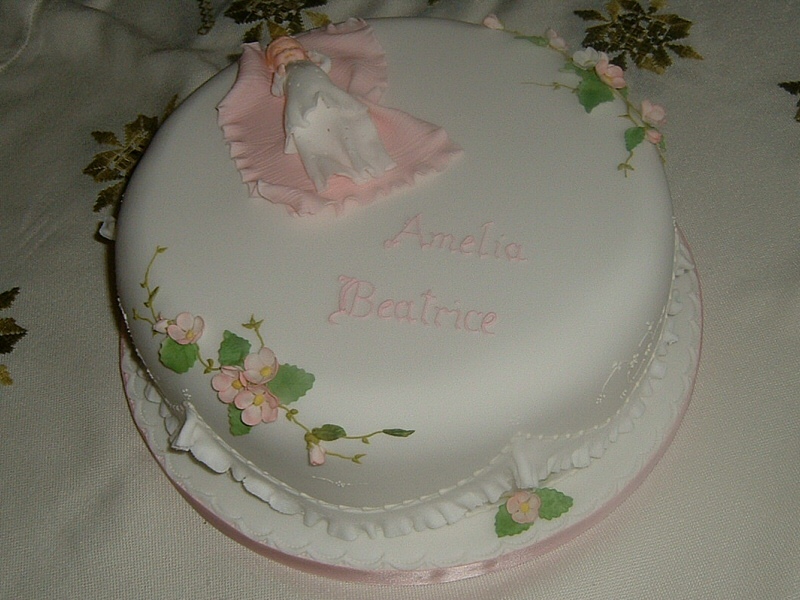 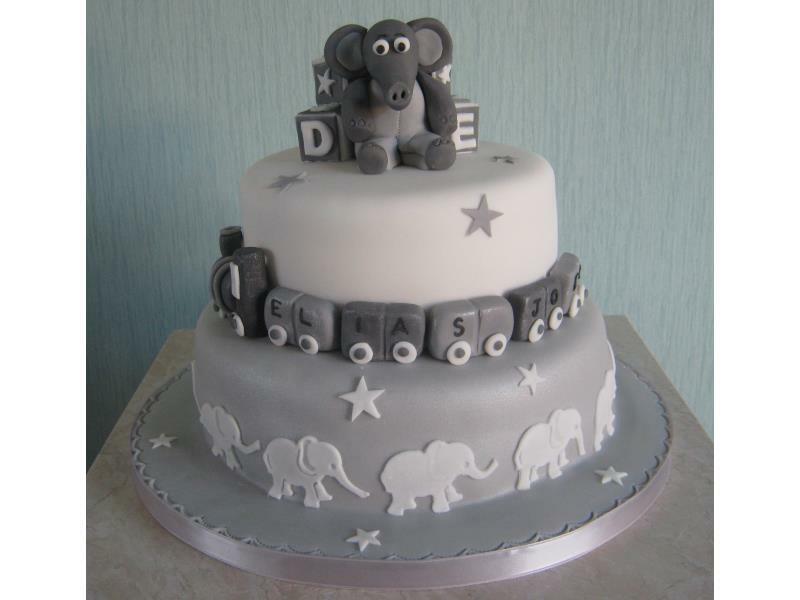 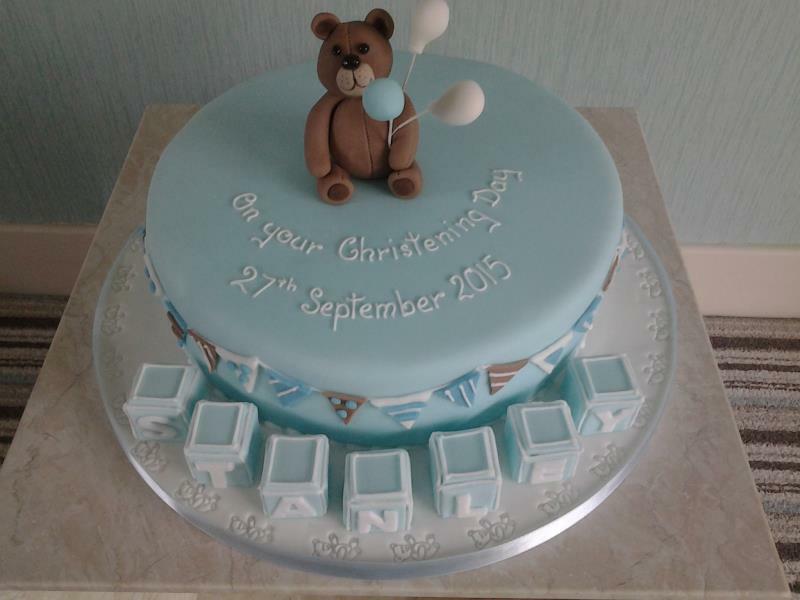 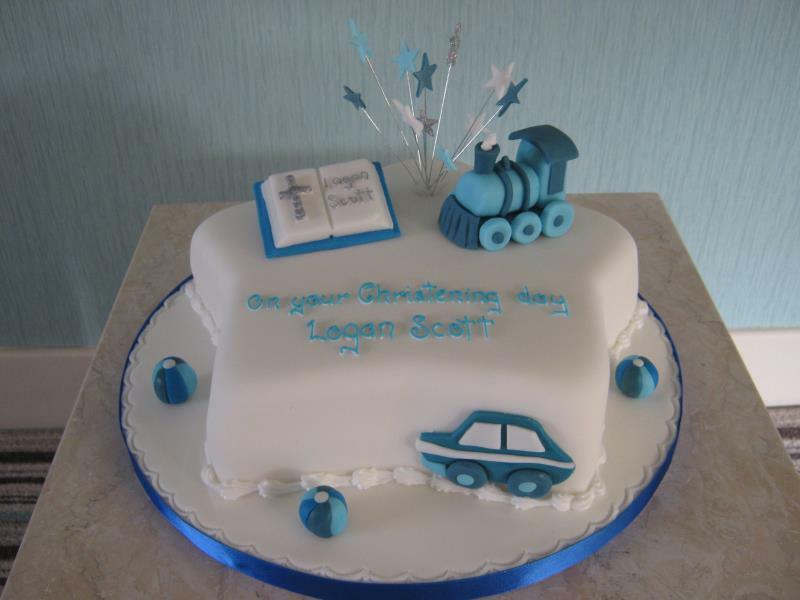 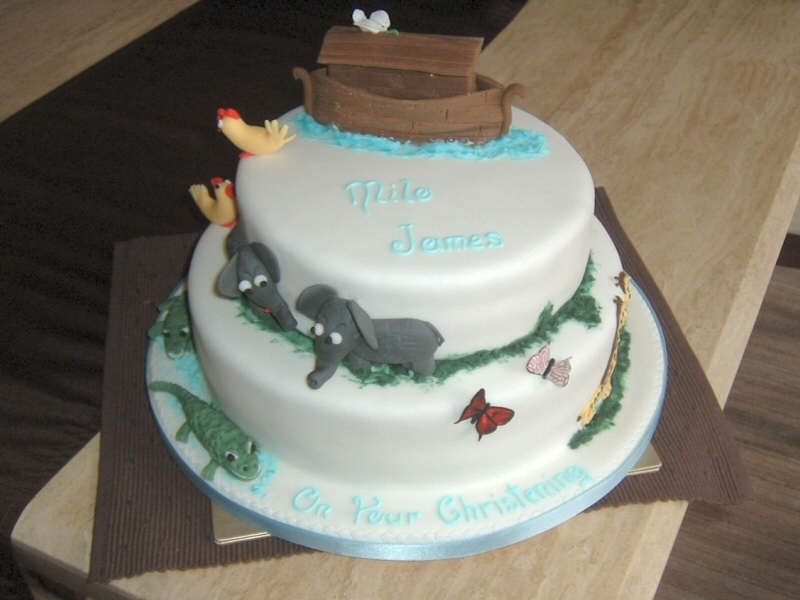 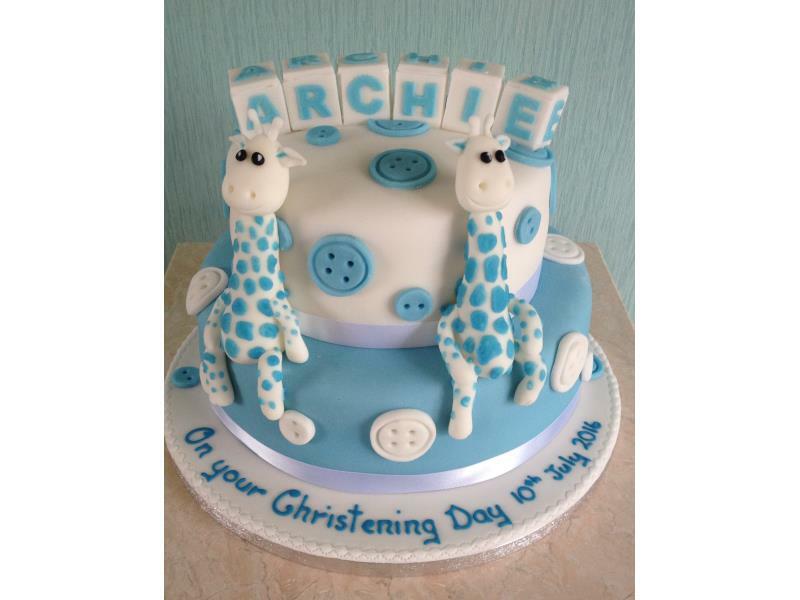 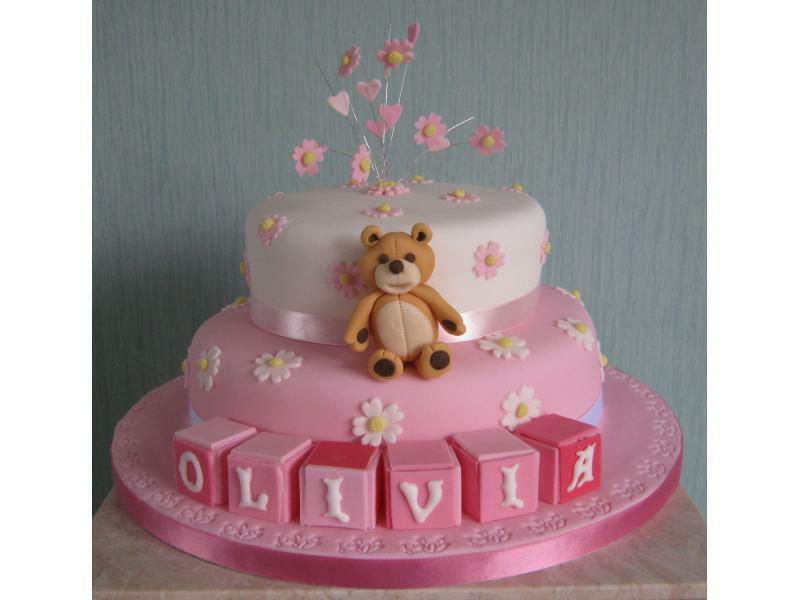 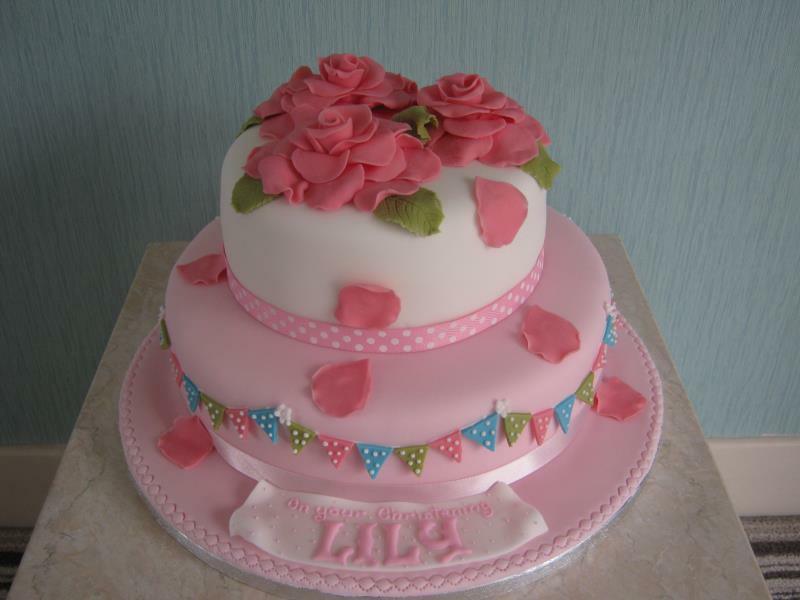 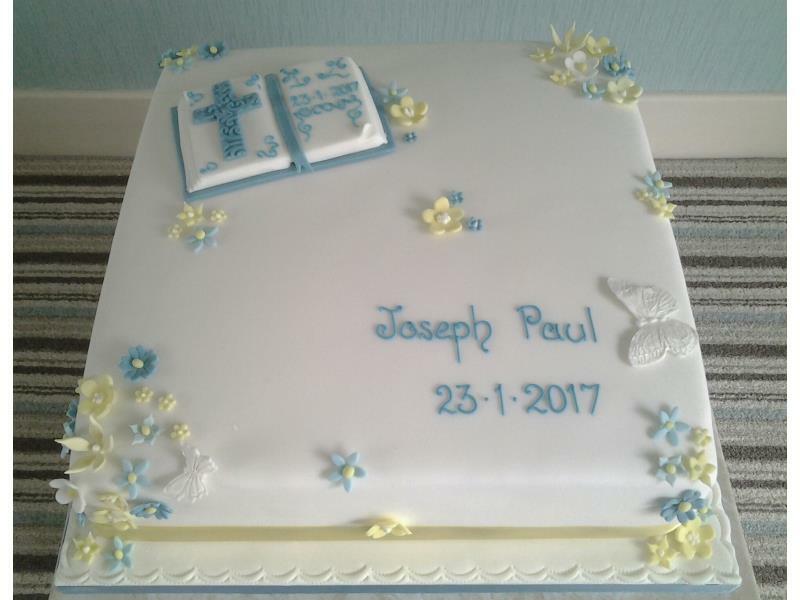 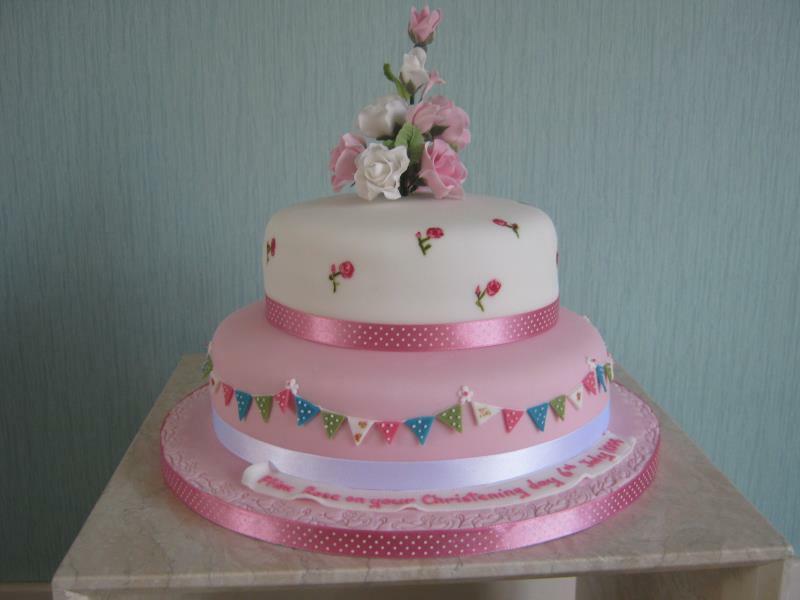 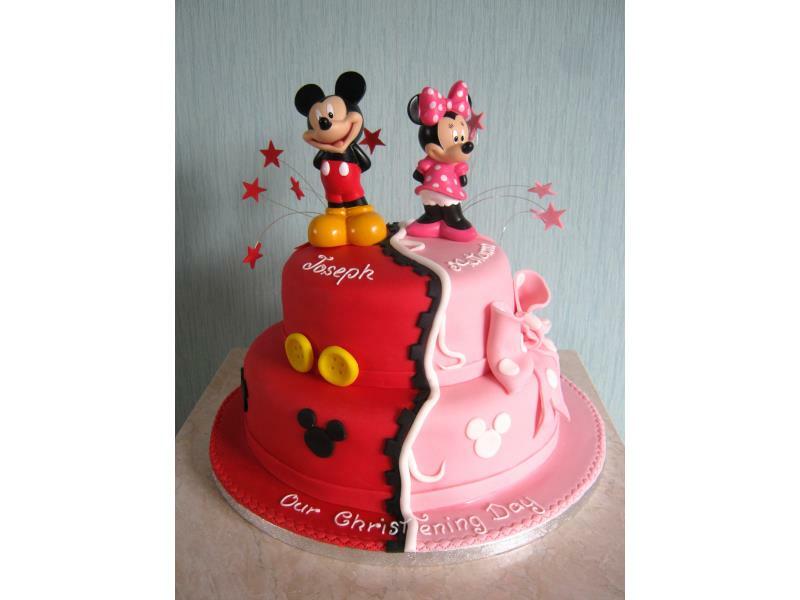 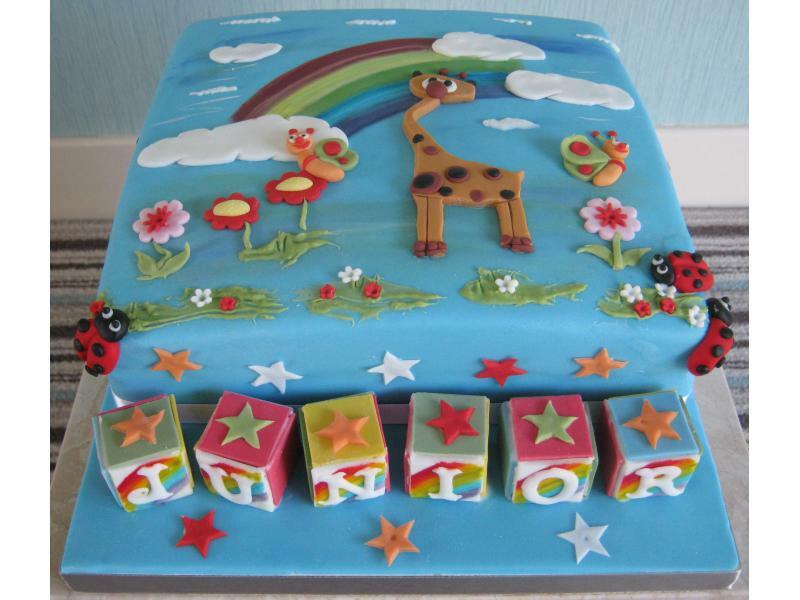 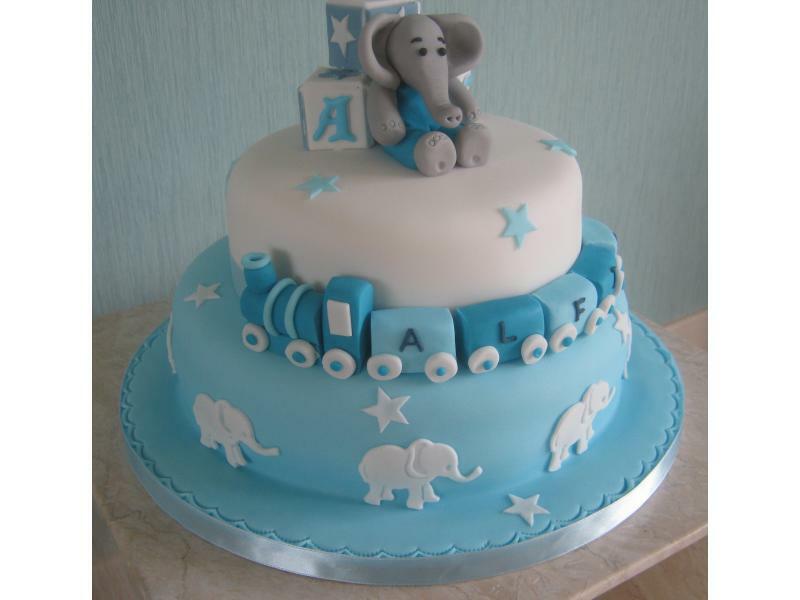 Please take a look at the photo gallery below for a small selection of the Christening Cakes that I have made over the years. 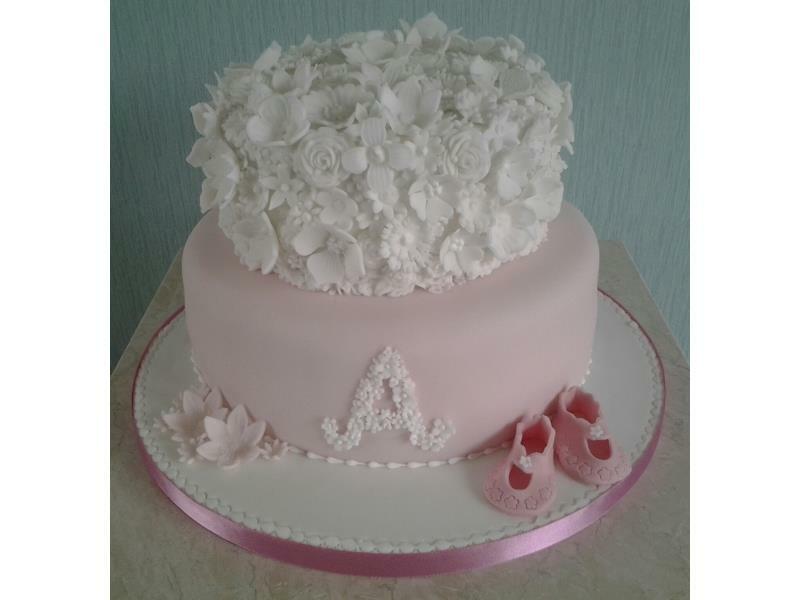 Bootees & Bunting for Poppy's Christening in Thornton-Cleveleys, made from chocolate with orange sponge and lemon sponge. 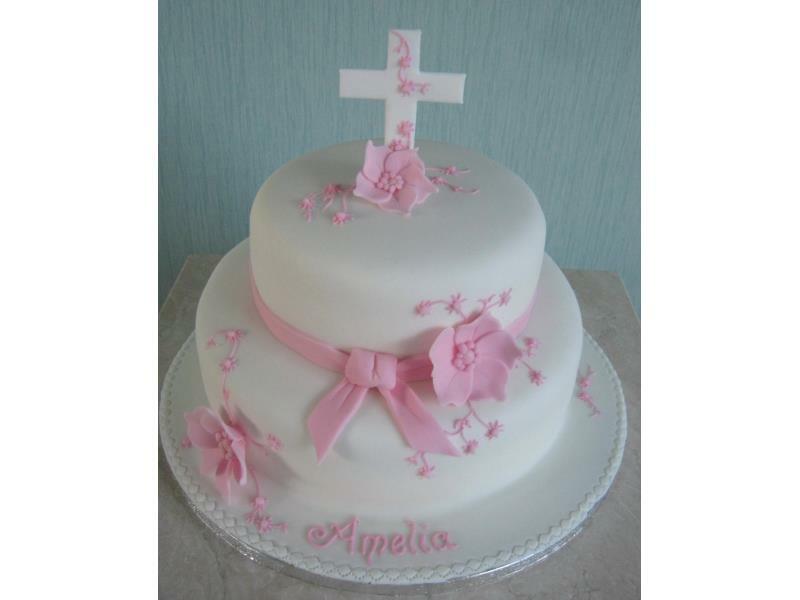 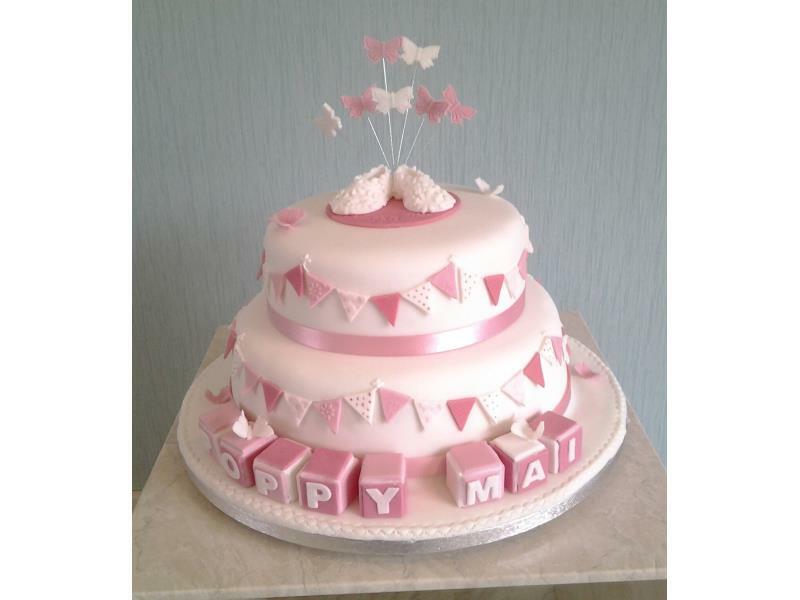 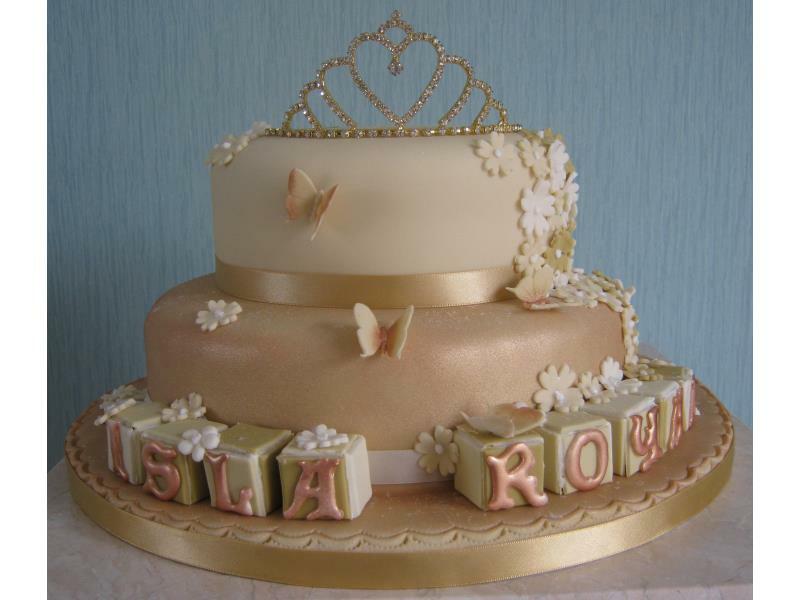 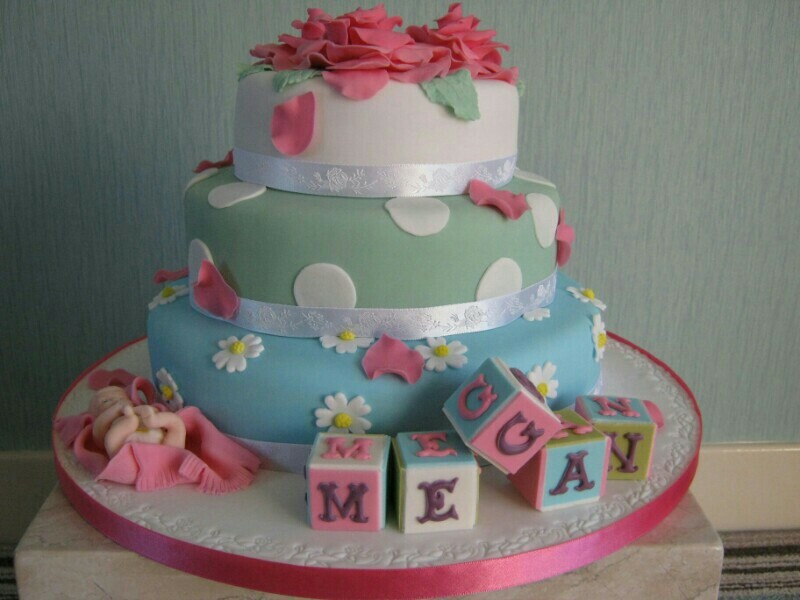 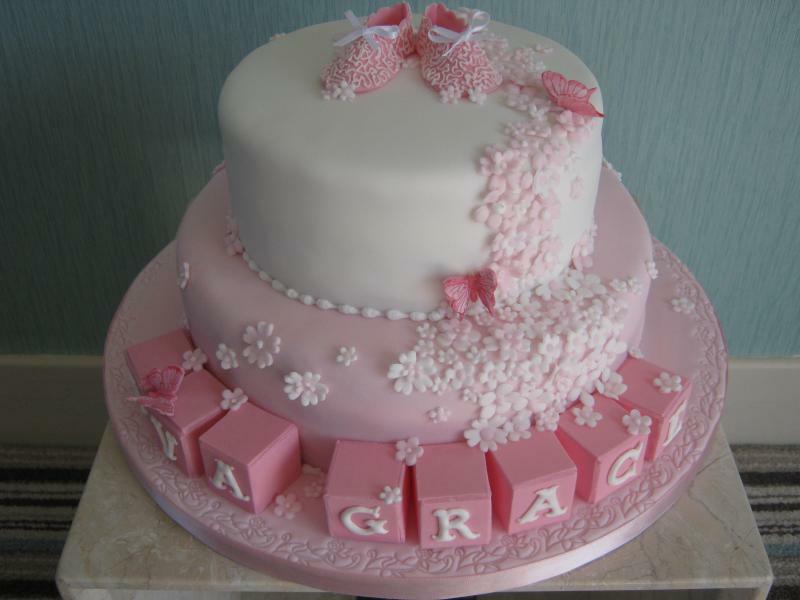 Ava Grace Christening Cake in Blackpool made in Lemon and plain sponges.